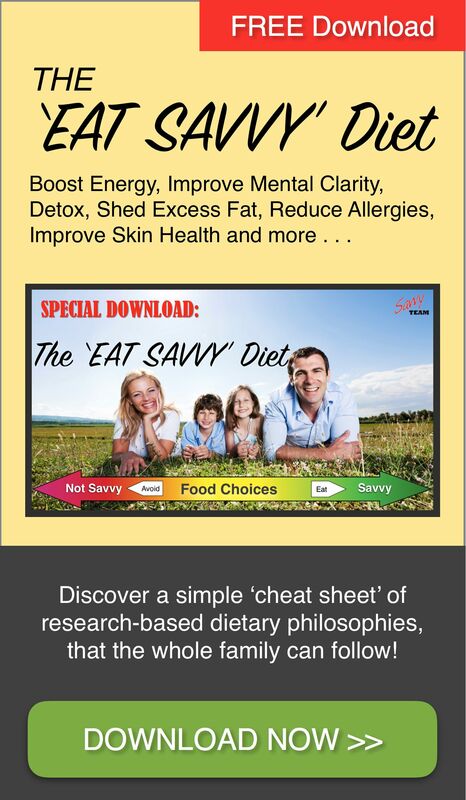 In the Savvy Team, we offer a variety of protocols depending on your needs, goals and weight management history. The program discussed here is our ‘Rapid Fat Loss Protocol’. It’s a simple program that teaches you strategies that transform your size, shape, weight, energy and overall well-being … in as little as a few weeks. Ever put on weight in those odd hard to budge places? Would you like to lose a kilo of fat every two days? 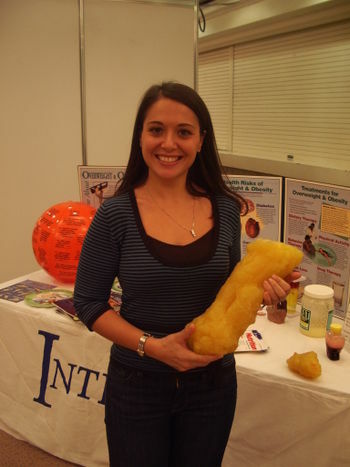 What this lovely lady is holding is a model of how much bulk 2.5 kilos of fat has, what it actually looks like. Gross hey! So even a kilo of fat is a significant amount bulk to lose, and 5 or 10 kilos . . . well, that’s actually hard to imagine isn’t it? 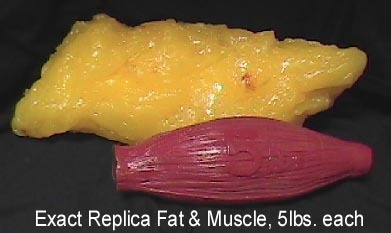 Just imagine the difference having just one of those gross blobs of fat (2.5 kilos worth) off your body. How would that make you look and feel? Instead of just losing some weight and then putting on even more fat, we are going to help you tackle the reasons why your body has put on this extra fat. Not only that, we will walk beside you, guiding your path as you follow simple strategies to realign your body so it releases those bulges, weight and fat forever, leaving a slimmer, sexier, happier and healthier you. Remember when you could eat everything you wanted and not gain weight? That was your body’s systems working optimally. In ‘normal’ circumstances, our bodies balance themselves with temperature, energy production, and all the hormones. That’s how it should work with our weight too, but throughout our lives our systems can get out of whack. There are a variety of reasons, obstacles if you like, for the lack of success in weight loss, but the end result is unexpected and unwanted weight gain. What if there was a way, by dealing with these underlying causes you could actually get the results you want? When you understand the reasons your metabolism gets disrupted, and what to do about it, suddenly you can take back control and voila! . . . the results you want, begin to occur. Losing weight isn’t hard. We can help you do if in quick bursts, or slow and steady. Either way does take a little work on your part, some understanding and self-control, some focus and lots of support from someone who knows the way. Obviously eating a healthy diet, getting some sort of exercise or movement regularly, and leading a healthy lifestyle are all simple things to do. Why is it that even when we know they can lead to improvement in wellbeing, they are so difficult to do, or to maintain? Let us take all the mystery away. Let us make it simple and easy for you to follow. We have helped thousands of people discover their real self, so let us introduce our unique program – it’s a weight loss program with a difference. For many years we’ve been saying that not all fat is created equal. Eating good fats is great, having a healthy balance of body fat is too, and this is especially so for women. But there’s no getting around it – some fats are still bad for us, and putting on too much of the wrong type of body fat can play havoc with our health and wellbeing. Remember also, that muscle is more dense than fat, so releasing all that bad fat means you will not only lose weight, but you will tone up and slim down very quickly on this program. Check out the stories below for examples of this. By ridding the body of your ‘bad fat’ with this program, your shape will change for the better, but as we’ve said, while there are fats which we could stand to lose for our health, there are some fats are healthy and we need them. This is the ‘good’ fat which provides cellular energy. It actually feeds on droplets from the white fat, so helps keep your weight down. Brown fat, also known as brown adipose tissue (BAT), is responsible for our core temperature and is found in the back of the neck and chest areas. As well as being a ‘fat burning’ fat, it may also help keep diabetes away. The good news is that we can increase the healthy brown fat by eating healthily, taking the right supplements and making lifestyle changes. And other elements, such as being exposed to cold temperatures stimulates the transformation of white fat to brown fat. Alix said that beige fat is actually a combination of white and brown fat and is found along the spine and collarbone. With exercise, the hormone, irisin is released, which converts white fat to beige fat. Certain foods, in particular grapes, can also help with this ‘browning’ process. White Subcutaneous Fat is what stores calories. It produces adiponectin, a hormone which helps the liver and muscles to manage insulin. As Insulin is the glucose or sugar-controlling hormone it’s super important for our energy levels. It keeps blood sugar stable and keeps white fat stores in check. A problem arises when there is so much of this white fat (and subsequently adiponectin secretion) that the metabolism slows down. 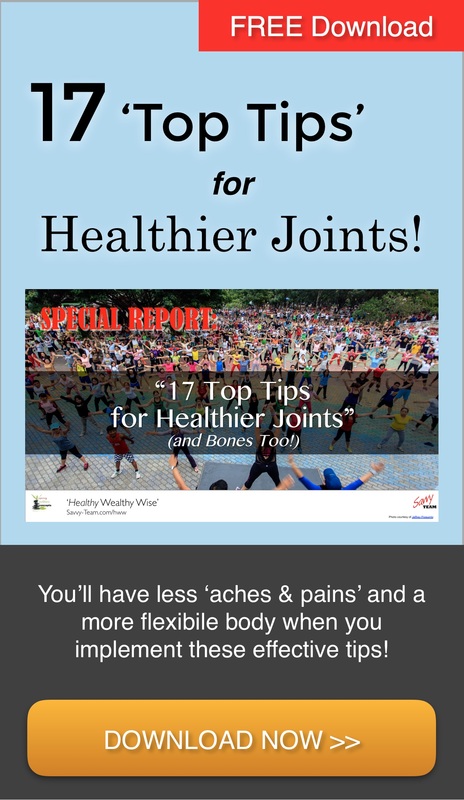 When this happens, we start to gain excess weight – especially around the hip, thigh and tummy area – which is often the most difficult to lose. This is just under the skin, and is the fat that’s measured to determine body fat percentage. It’s found all over the body, but particularly on the back of arms, thighs and bums. This fat also produces oestrogen hormones in both males and females. If there is excess oestrogen it becomes the dominant hormone, causing toxic weight gain that increases the risk of obesity, CVD disease, diabetes and cancer. You want to avoid excess SF around the belly to prevent long term health risks like diabetes, heart disease and obesity. This is the more ‘dangerous’ fat that’s found deep around abdominal organs. It may feature as a ‘big belly’, or more seriously as an enlarged liver – caused by the blood draining from the visceral fat around the organs, getting dumped there. This in turn causes an increase in overall blood cholesterol, along with inflammatory chemicals that may lead to heart disease, type 2 diabetes and cancer. This is why abdominal fat – fat around your middle – is a worrying sight of excess visceral fat in your body. However, in healthy proportions, it’s an essential fat for overall health, to cushion and protect our organs and help keep our core temperature stable. So how do we lose the bad fat? Excessive visceral fat stores occurs as a result of endocrine imbalance due to toxin exposure and a lack of nutrients in the body and this begins to cause all sorts of health problems, so the first obvious step would be to look at where this exposure might be occurring, and do something about it. Scientific discoveries have shown that any fat that has been there a while will become toxic, so it’s especially important to look after the liver. Detoxification is necessary to make sure that all your bodies systems are working to their full potential. Your body is comprised of a complex set of interconnected systems such as the nervous system, respiratory system, digestive system, cardiovascular system, immune system, and musculoskeletal system, which work together to keep you alive. Over the years we have clogged up our intestines, induced fatty liver, weakened our kidneys, reduced our stomach acids and played havoc with our hormonal system, especially insulin. Get rid of the fat and many old health challenges can disappear. You can read more about the endocrine issue here. “The life threatening, unhealthy ‘deep’ organ or visceral fat (such as belly fat) is lost first when you go on a diet that reduces your calories to below your daily requirement and your body starts to make energy from the fat it has stored,” Alix explains. Movement increases results. It’s well known that exercise is promoted as essential for weight loss, but in fact using any form of physical activity to get more movement is what is important. Walking for a half an hour a day if you lead a sedentary lifestyle, will not only have you feel better, but you will increase the speed of weight loss, and improve your health. Strengthening all of the systems of your body makes a massive difference in getting healthy and staying that way. Because staying healthy also means protecting those vital systems below the surface, movement is necessary as it improves and strengthens all the systems of the body. The term ‘physical activity’ describes any kind of everyday activity where the body’s movement works on all these systems and this burns calories. The more you move, the more calories you burn and the faster your weight loss occurs. Examples of daily physical activity would be sweeping the yard, walking the dog, vacuuming, and walking upstairs, and on our progra,m we recommend a gradual increase in your physical activity for best results. “A few things to tell: I usually suffer from constipation – I have been everyday, sometimes twice, since starting the program. My bladder was disensitised with the birth of my child who is now four and after much physio etc; it has only been better in the last few weeks. I have had a constant rash on my upper arms and my face – said to be staff (it has now disappeared). It is the week before my period and I’m not suffering from PMT, in fact I feel quite good. At the beginning of this year I was feeling really old – bladder not working, someone telling me I needed metamucil, that I have an intolerance to full cream dairy, and wheat or gluten, I have also not been able to exercise because I pulled a tendon in my foot. I suffer from depression most of the time and when I began on Neways nutrition last year I weened myself off the natural antidepressants I was on, howeve,r I occasionally still went downward at a rapid rate, especially with PMT. Before starting I was 81.5kg, and 3 weeks in I was down to 76.4kg, and I can say that I definitely wasn’t dieting in those three weeks. Ye,s I did start drinking more water e.g. I previously only drank one to two glasses a day because of bladder problems and having to work. Within the first 3 week,s I got my water intake up to about 1 litre a day, which was huge for me as I never have drunk water. I also took the recommended supplements daily. Over the last few week,s I have not felt any of the problems I have suffered with for so long. I feel like my body is actually working. SO I got excited and decided to take the next step. I started the program for real on Monday and lost another 2.4 kg in the first 3 days! 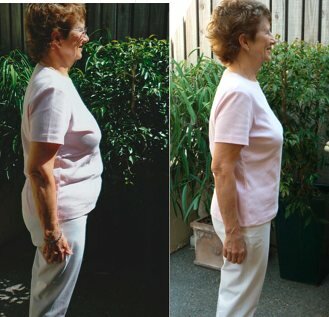 Holly has now completed the program, and has lost a total of 12 kilos, and 70 cms! Her high school friends have never seen her look so slim, even during her teenage years she struggled with weight problems, and problem skin. Her skin is now beautiful and clear, and she is repairing the scaring with a specific skin care program. A great side benefit: Holly is finding is that her friends are handing on all the clothes they can no longer fit into. She’s loving it! “A big “Thank you” to Corey and Linda, for this great program. 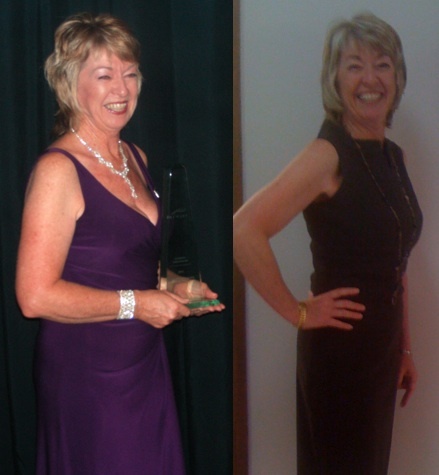 When I first started on my first Savvy Team nutritional regime, I began to get so many benefits for my health, it’s almost unbelievable – and that’s over seven years ago now. I even did a weight loss program with you in 2005, and lost a considerable amount of weight, but have never been able to budge the tummy fat. Since starting on this program I have lost 4.2 kilos – that was during the three weeks in phase 2. It’s so exciting to see (and feel) that the rolls around my gut have almost gone. What’s even more exciting is that I’ve lost 7cms off my bust, 7 cms off my waist and 4 cms off my hips and I’m starting to feel so vibrant. When I total the number of centimetres lost on my body on the areas we were told to measure, it comes to 27.5 cms. My husband Vic has lost 7 kilos and a total of 20.5 centimetres off his body, and he is thrilled at the difference. We are looking forward to repeating the program later in the year to get rid of the rest of the bulges. ED: Thank you Joan, it’s wonderful to have so many happy end results. 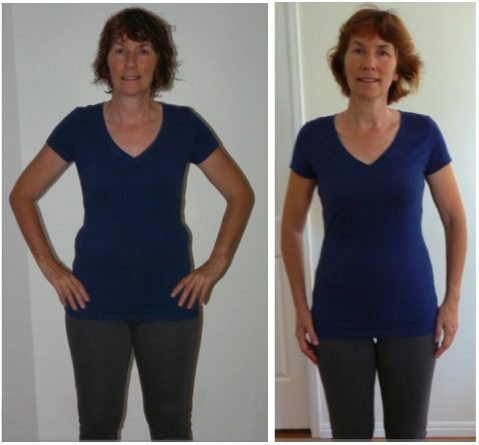 “I am thrilled with the result I achieved from this program. I not only lost 5.5 kilos (my goal was 5 kilos) but I also trimmed down over 40 cms in total. From my bust, I ‘lost’ 11.5cms- all the “bra-fat”, 5 cms from my chest, 8 cms from the waist, 5.5 from my hips. My left thigh was 2cms bigger than my right and at the end of the program, they were both 48.5( down from 55 cms & 53cms). My upper arms were also different to start with and now they too are both 23.5(down from 25.5 cms & 25cms). An added bonus is the feeling of well being and energy that I now have. I feel years younger. I’ve gone back to my Bikram (Hot Room) yoga to tone up and enjoy my seniors weekly exercise class. I thoroughly recommend this program to anyone who wants to look and feel great. 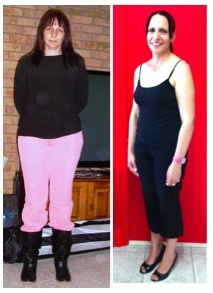 “I have always had trouble loosing that last 5 kgs … so this was my goal for the Rapid Fat Loss program. Well, while I only actually released 3.6kgs this turned out to be perfect, which was because the program ended up reshaping my whole body. I released a total of 26.5 cms, 2.5 cms off my chest, 5 cm off my bust, 4 cm off my waist, 5.5 cms off my hips, 2 cm off my thighs, 2.5 cm off my upper arms and 5 cm off my lower arms. I was just amazed at how much my body was reshaped, my body is the shape it was 20 years ago. I feel great and look great and since finishing the program have kept the weight off as well. All I have to do now is tone up. I can highly recommend this program whether you want to release a little or a lot. 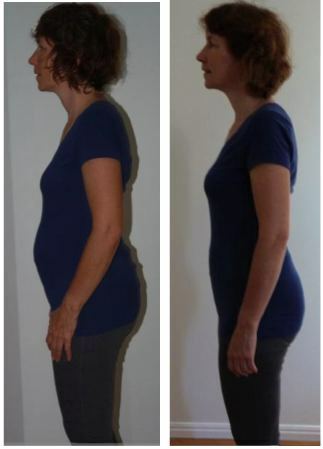 “I lost a total of 20 kilos after just two rounds on the Rapid Fat Loss program, and I’m feeling fantastic! I got more anymore energy as the weeks went by, and the low calories diet was so much easier than I had expected. It has taught me to be more careful of portion sizes, and also helped me know what foods to avoid. ED: Rachel has been the inspiration for several of her friends also take on the program. We look forward to hearing how she is going helping others get on top of long term weight loss by applying the simple steps of reducing chemical exposure, and increasing nutrition for long term weight management. Well done Rachel! “Those of you who have been on diets before all know that they either do not work or once you come off them you put all the weight back on again when you return to normal eating. If this is you … then I can tell you that the Rapid Fat Loss program is for you! Mine is an incredible journey that started with an exciting detoxification stage … now who would of thought you would lose so much weight just from detoxing! 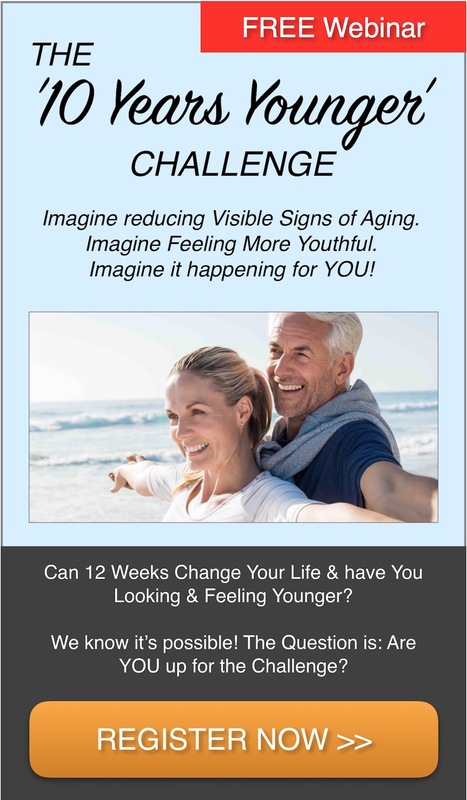 The next three week is an intense phase where you really get the amazing results – it’s stricter, but you see fast results, so that makes it easy to stay on! Then lastly it’s an easy simple a matter of balancing yourself at your new weight. Being a person who was not hugely overweight, I found it virtually impossible to lose any weight at all and did not think this would work either. “I had put on a lot of weight over the past year, and had resorted to wear baggy clothes to hide the bulges. But having done a very short combined program (just 21 days) the bulges have gone. I have lost just over 6 kg in total, mainly from my waist and from my thighs. I love my new shape! And I can fit into all my clothes again with ease. I had been thinking I’d have to give them away and buy a larger size. I am really surprised how well I have felt throughout the program. Even though people had told me it would be fine, I didn’t really believe them. I did;t believe I could continue to work on restricted calories. But I have found the program very easy to follow and haven’t felt tempted to do the wrong thing. And I’ve had lots of energy, even when on our restricted diet. I lost some weight in the preliminary detoxification phase, which was a surprise as I have used all the Savvy Team recommended products for years, but obviously larger doses might be necessary these days. And then phase two was REALLY exciting, as the weight just seemed to drop off me. And stabilisation has been successfully achieved and I fell good too. I have been eating really well. with an abundance of good healthy foods, and yet have maintained the lower weight. Ask us about which one is best for you! Our research has taken us in many directions as we continue to look for answers that deliver a big change to the current health system. Our ongoing philosophy of individual responsibility has us provide new ways to make health care accessible and affordable, delivered in a safe and efficient way to individual families, and we we work closely with you to achieve the results you want. This video from a live session and broadcast via our Facebook Page will give you an overview of how we can help. I need to loose 40 kilos. Is this possible with this programme? I am already a member of the Savvy Team – but I wasn’t sure how I could look at this webinar video…Thanks, kind regards, Beth. Hi Beth, Yes it’s definitely possible! One lady has lots that much. It will just take more than one ’round’ of the Phases . . . but starting straight away on Phase 1 Detoxification would be a really good idea. Many people have lost up to 5kg or so, just on that phase, with no changes to their diet! I’ve emailed you the link and password for the video. Have a look and touch base with us again, so we can help you get stated! Beth, I will be happy to be your support person to do the FotM program. 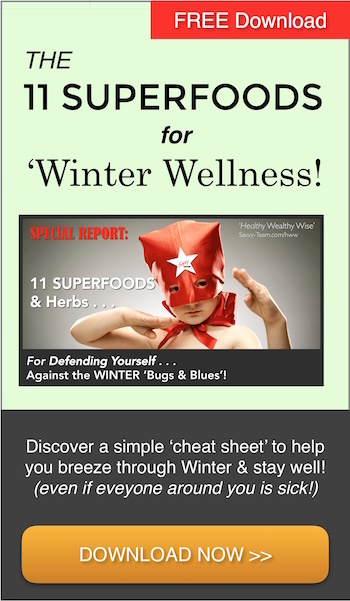 I can email you the list of products you need to be on for the Detox stage (Phase 1). Are you coming to Linda and Corey’s Iridology Seminar on Saturday at the Carrier Arms in Maryborough? That would be a good opportunity for you to (a) learn how the Neways products support healing of the various body systems, and (b) talk to you about the FotM program. Hope to see you then! I have been taking the supplements now for about 3 months and am feeling fantastic. I also feel that my body is starting to reshape before I start the diet. I am looking forward to starting on the drops in the next week or so. I will keep you updated. Rhonda you are a wonderful support – encouraging me all the way. I felt so bad before I started on the supplements and now I am feeling so very well – and my brain feels alive again! Thank you Beth for your kind comments, and its so good to hear you sounding so positive and clear-thinking. What a testimonial – your brain feels alive again!! I look forward to catching up with you when I come to Maryborough next week. Then I will look forward to seeing you after the 6 weeks of phase 2 and phase 3! I was just looking through all the papers that I want to photo copy and keep in the kitchen for the next stage of my journey and I stopped and thought – Oh what an ordeal more reading and I had to stop myself and say ‘hang on’ I feel so good and there is nothing stopping me from doing this – I feel that my ‘foggy brain’ that I had before I started on the supplements got me into the habbit of everything being too hard. Well after rethinking how I am now feeling and how much energy I have I am actually looking forward to organizing it all and staying on top of what I need to do to complete and achieve my goal which is becoming healthier and loosing weigfht and staying that way. I am really enjoying my journey. Beth, your comments brought tears to my eyes, what a great breakthrough to give yourself permission to think differently now you are feeling better. Good luck with phase 2. You’ve written a great testimonial to the difference our recommended nutritional products make, and I for one will be sharing it as inspiration for others! Well I’m on day 7 of ‘Fat on the Move’ and I have already lost around 4 kilos I think – just waking up in the morning and wanting to get on the scales is such a ‘rush’ for me. I want to check out the scales to see what good I have done from the day before – not, oh lets see what bad news the scales have to tell us today. The first 2 days of gorging – I had never thought that being givin permission to eat whatever I liked would be so hard!! I liked being able to eat chocolate the most! Came to my last meal on the Saturday night and hubby has been bugging me for ages to go out to Chinese but I always say not too fatty – so thats where we went. Well I can say that I didn’t get my monies worth that night – I was full with less than half of what I normally have. I couldn’t believe it! Must be the drops. I have had a few cravings after starting the drops this week but because of my success this far I don’t want to break it. It has taken so long to get this far and I’m not going to let a few little cravings and slight hunger pains (think I need to eat my crackers which I have done today and no hunger 🙂 It has been years since I have wanted or even though about wanting to get scales – I bought them on Thursday last week and have been eager to get on them ever since. Funny! I am loving the meals – things I have put together this week which I never thought would go together – Yummo!!! When I think about maybe I could just have this or that – I think of how hard it has been to get here and think about the gorging days of the next time I do the diet – and tell myslf I can have it then. Don’t know if I should be raving on here but just wanted to share how much I am enjoying eating this way – and thinking about the way I am going to eat in the future. I’m off to have my crackers and vegamite now. 🙂 Thanks again Rhonda for all lthe wonderful support! That makes such such a difference when you have someone on the other end of the phone who you can ask even the sillist questions (which I probably should have read somewhere) but when your in the kitchen looking for something to eat you don’t want to go searching through pages of stuff. Thanks Rhonda! This program has really helped me feel good about myself again. It is certainly great to teach me about what pouts weight on, what to do about it and how to get into a good, healthy (for me) Lifetime Maintenance. I’ve found that I can’t overdo the carbs as I do very little exercise or movement (as I work from home), but i I don;t combine carbs and fat . . . not an easy task … I am pretty good. Since last doing the program as a New Years start to 2013, I am back to my best weight, and I find that if I stick to two good meals a day, and eat plenty of protein – I am cruising on very well, even with the occasional meal out and many cups of coffee with cream a day.